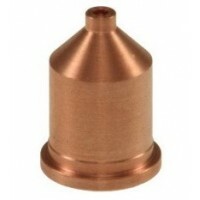 PlasmaCUT quality alternative consumables for Powermax plasma systems provide, with our exclusive online pricing, the opportunity for Cutting the cost of Cutting without a reduction on cut quality or consumable life. 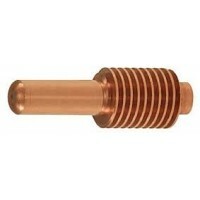 PlasmaCUT quality alternative electrodes suitable for Hypertherm plasma systems. 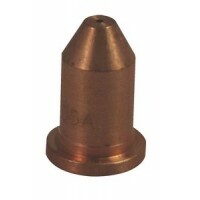 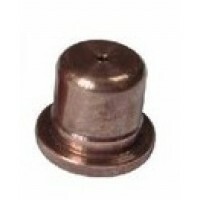 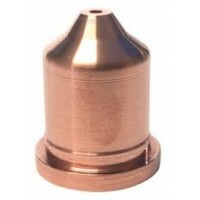 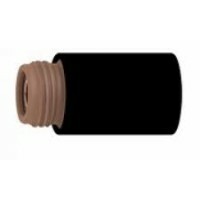 Available in packs ..
PlasmaCUT quality alternative retaining caps suitable for Hypertherm plasma systems.Plasmatech (UK) ..
PlasmaCUT quality alternative extended electrodes suitable for Hypertherm plasma systems. 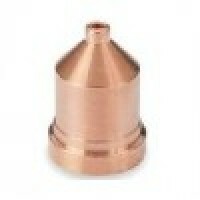 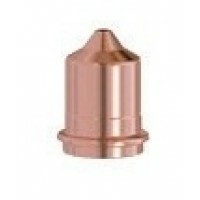 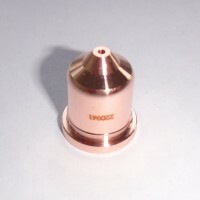 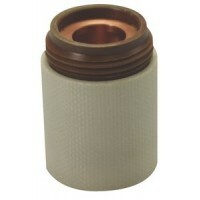 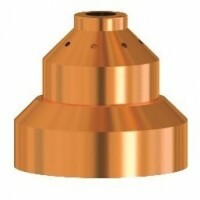 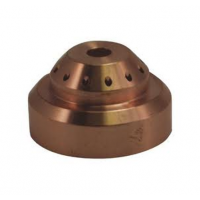 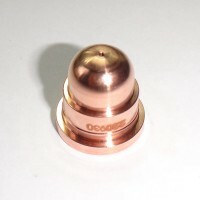 Available ..
PlasmaCUT quality alternative nozzle shield suitable for Hypertherm plasma systems.Plasmatech (UK) L..